Reliable and accurate breath testing device. 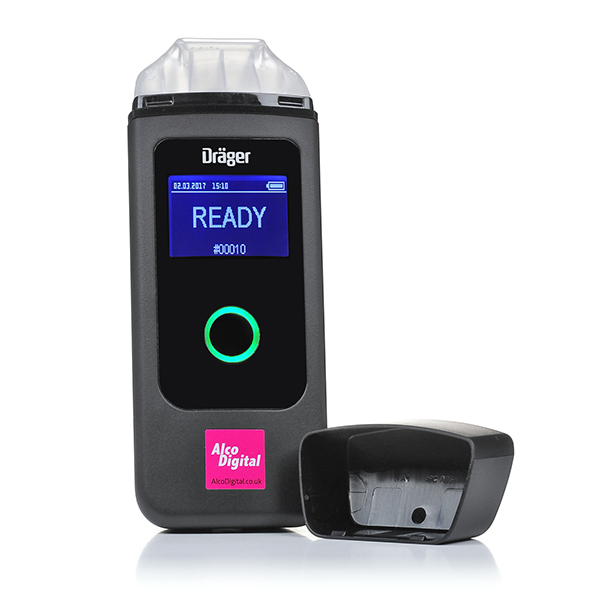 The Dräger Alcotest® 3820 breathalyser offers people a reliable way to test breath alcohol and provides an accurate guide as to whether it is safe to drive. This is ensured by precise measurement technology identical to that used by the police.